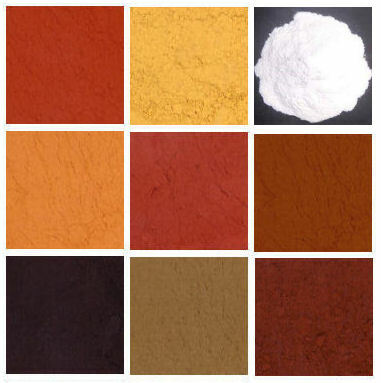 We offer an extensive range of dry powder pigments & stains used for more traditional furniture restoration and finishing. 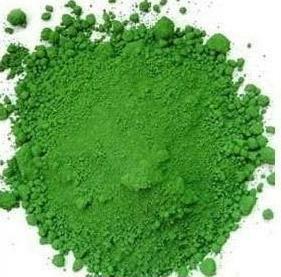 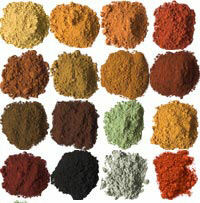 Earth pigments have been used for centuries as colouring agents, by painters and French polishers alike. 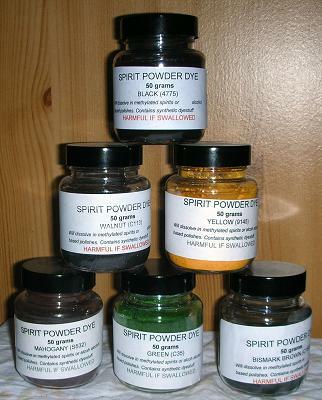 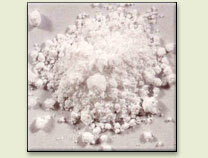 We also stock dry water & spirit powder dyes, van dyck crystals etc. 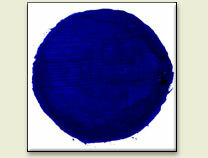 Vivid azure blue powder pigment. 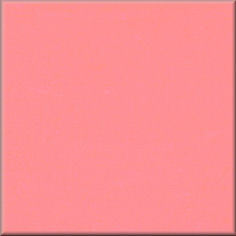 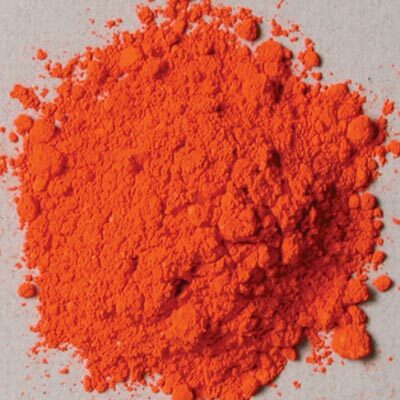 Non toxic substitute for Red Lead pigment.